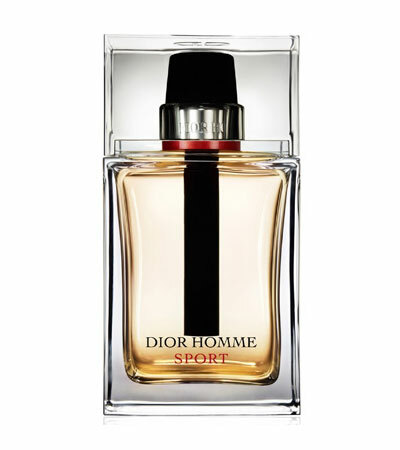 Dior Homme Sport is a woody aromatic fragrance for men. 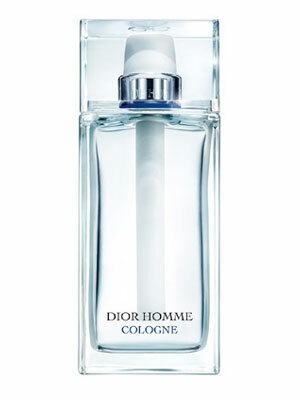 Dior Homme Sport is a new fragrance and it was introduced in 2008. The nose behind this fragrance is Francois Demachy. 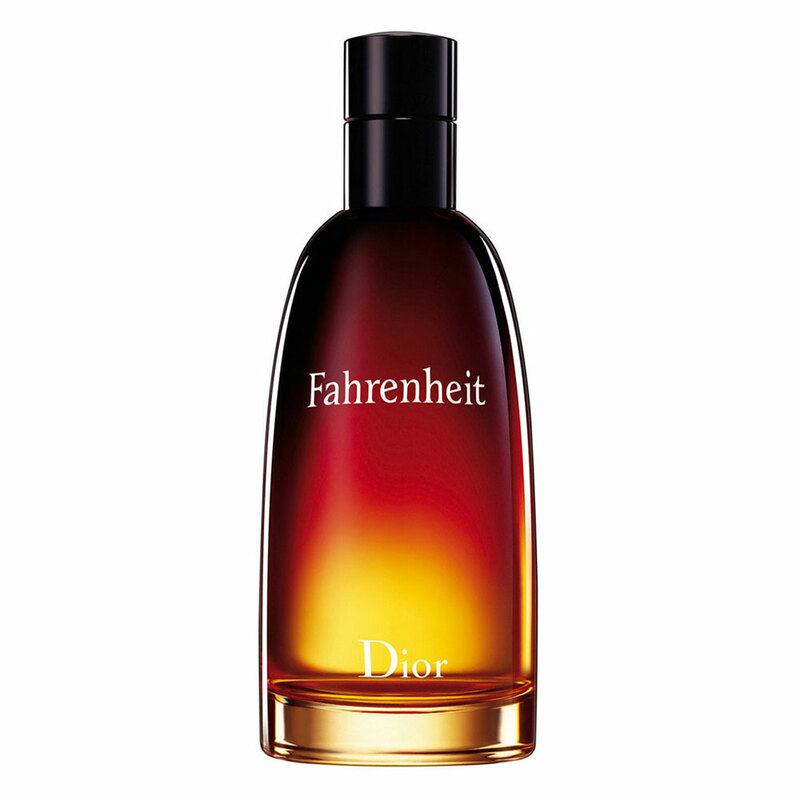 Top notes are grapefruit, bergamot, lemon and resin. Middle notes are vetiver, cedar and ginger. 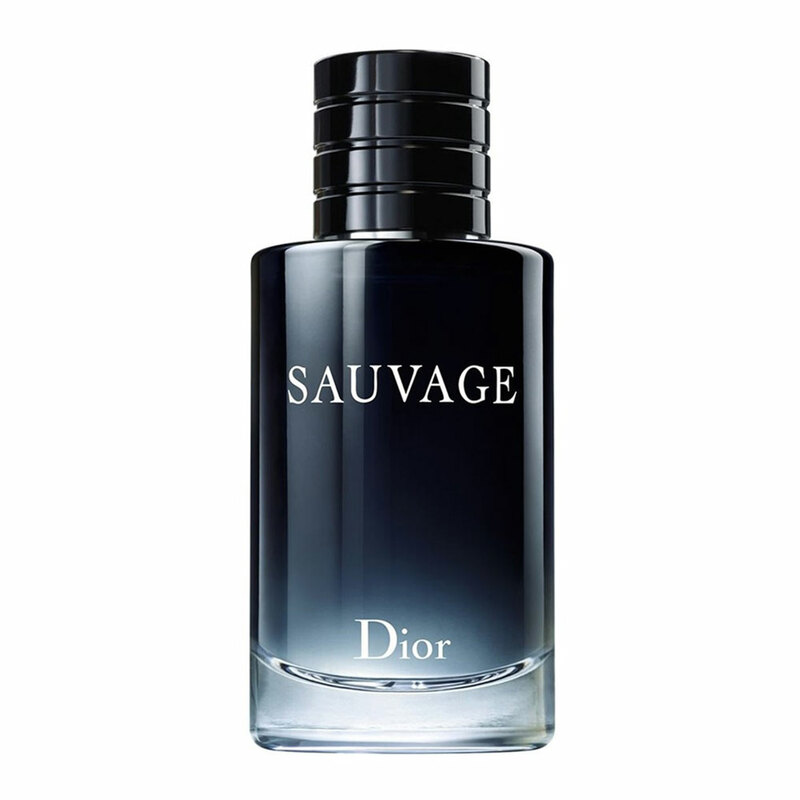 Base notes are sandalwood, rosemary and lavender. Fougere, Green, Woody. 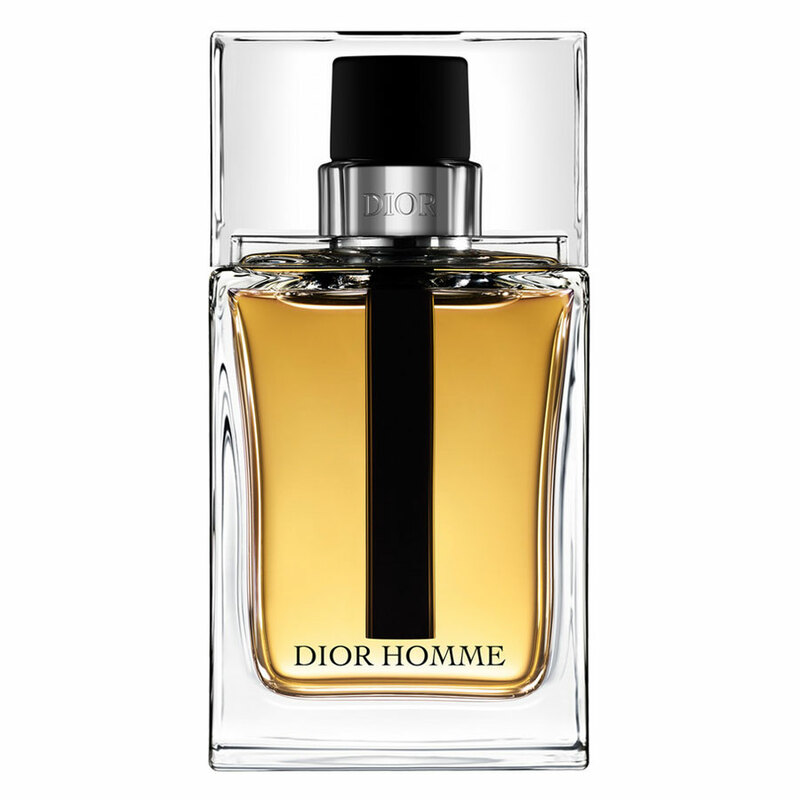 Designed by Christian Dior in 1997, Dune for men is a refreshing, oriental, woody fragrance. It's fragrant nature explores essences of fig, black currant and sage. Blended with notes of sandalwood, sage, cedar and basil, Dune is a recommended daytime fragrance. Aromatic, Citrus, Fruity. 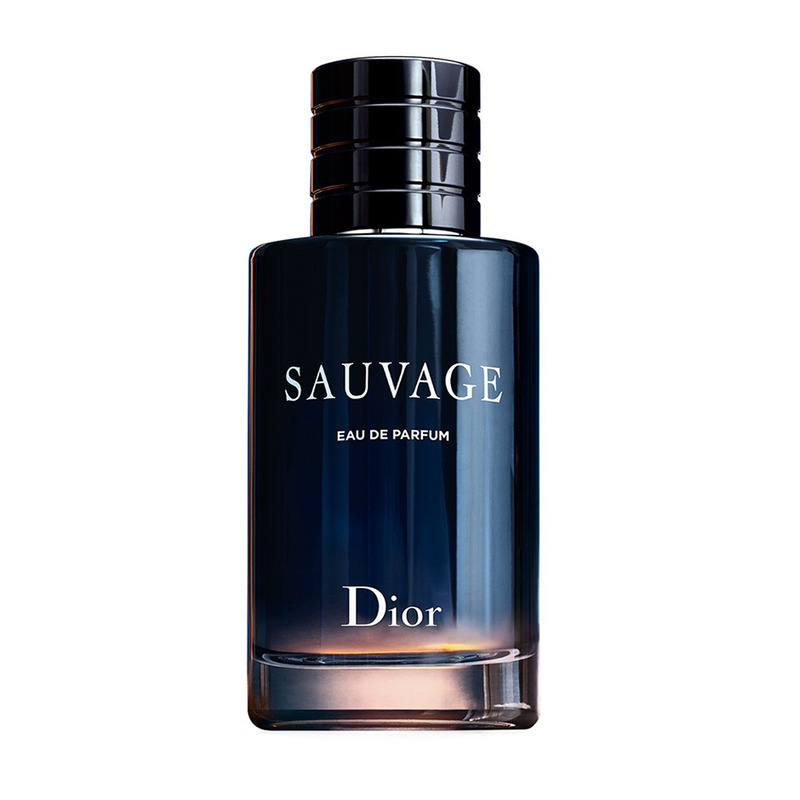 Designed by Christian Dior in 1966, Eau Sauvage cologne for men is a refined fruity fragrance. It's fragrant nature explores essences of lemon, basil and cumin. 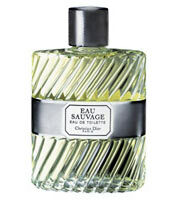 Blended with notes of orris, rosemary, amber and musk, Eau Sauvage cologne is recommended for daytime use. 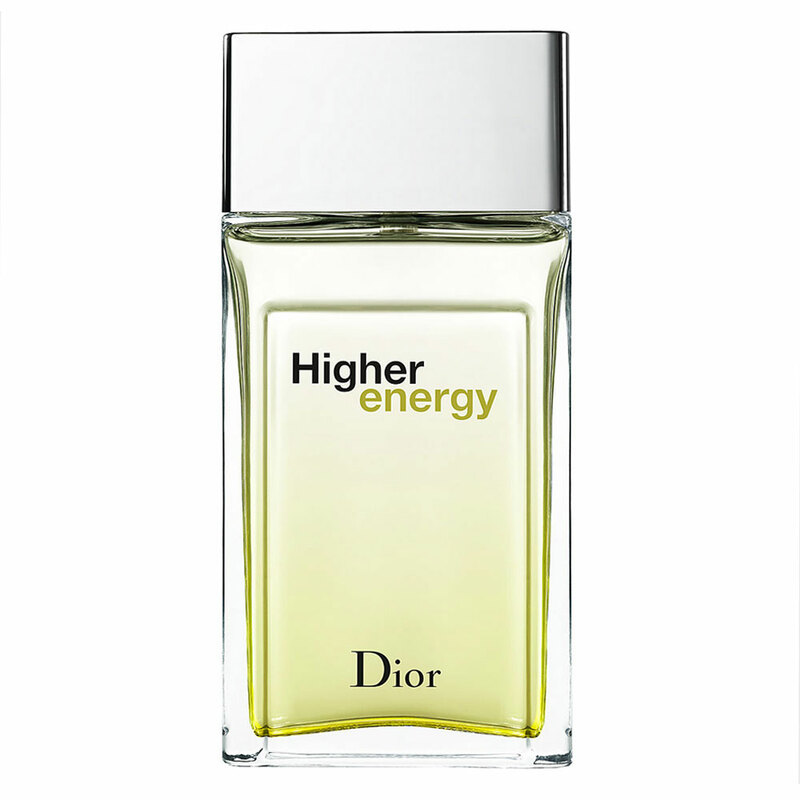 Higher Energy cologne by Christian Dior, Higher Energy was created by the design house of Christian Dior in 2003 as a sweet and spicy scent. A masculine blend of refreshing, rosemary, cypress and musk. 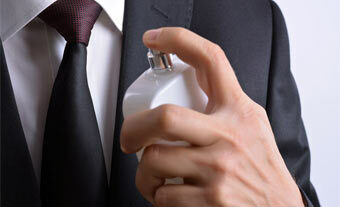 Higher Energy cologne is perfect for daytime use. 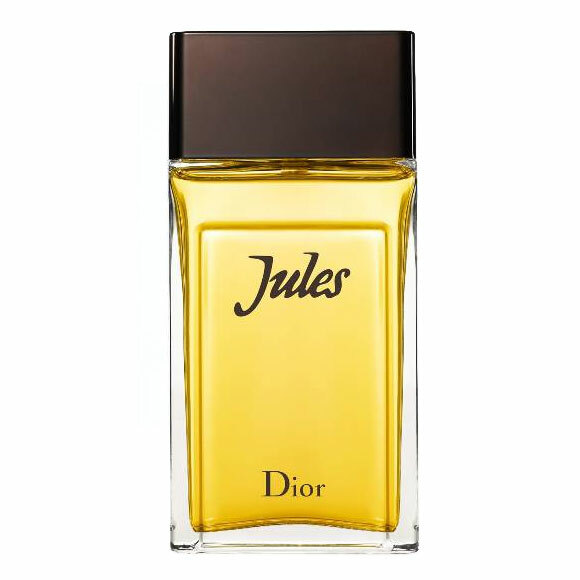 Jules Cologne for men by Christian Dior was launched in 1980. Jules is a masculine fragrance that stimulates traditional scents in a blend of freshness from its woody notes and spice from Galbanum and Black pepper.